Now upgraded with DR power supply. 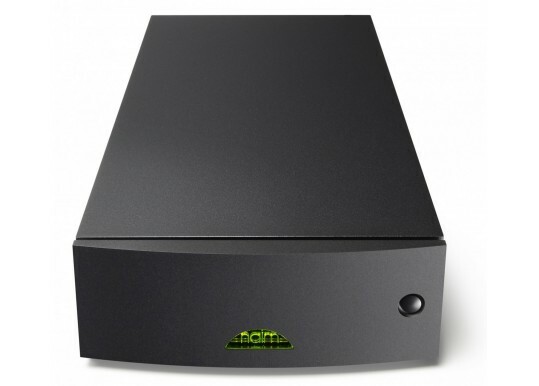 Although certain Naim amplifiers provide a very adequate power supply to the partnering pre-amplifier, the use of a separate Naim ultra-low noise power supply brings substantially improved musicality to the whole system. 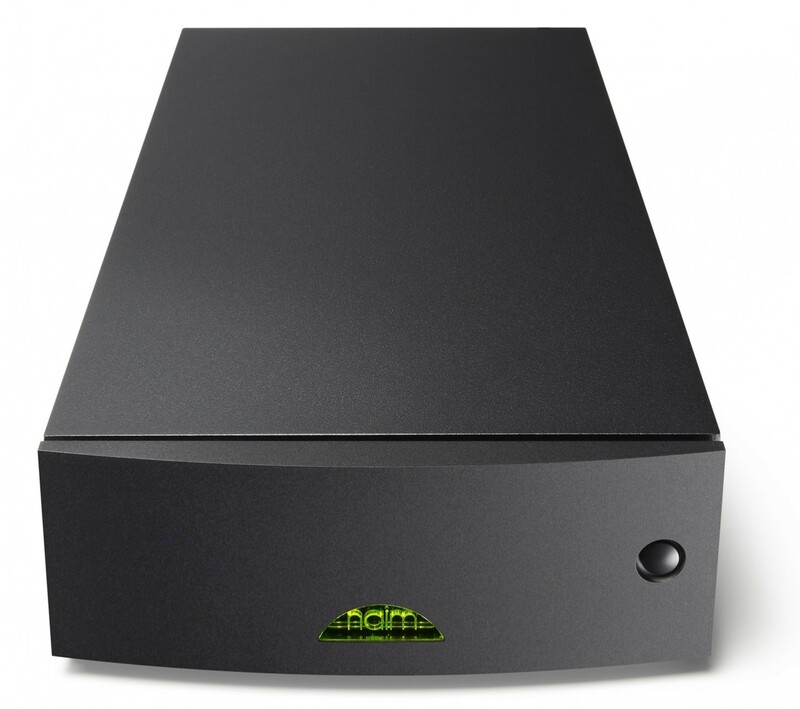 Simply being separate from the amplifiers ensures correct earthing and hum-free operation, while the large toroidal transformer and generous high quality smoothing capacitors provide exceptional dynamic stability. Ultra-low noise pre-amplifier and electronic crossover power supply. 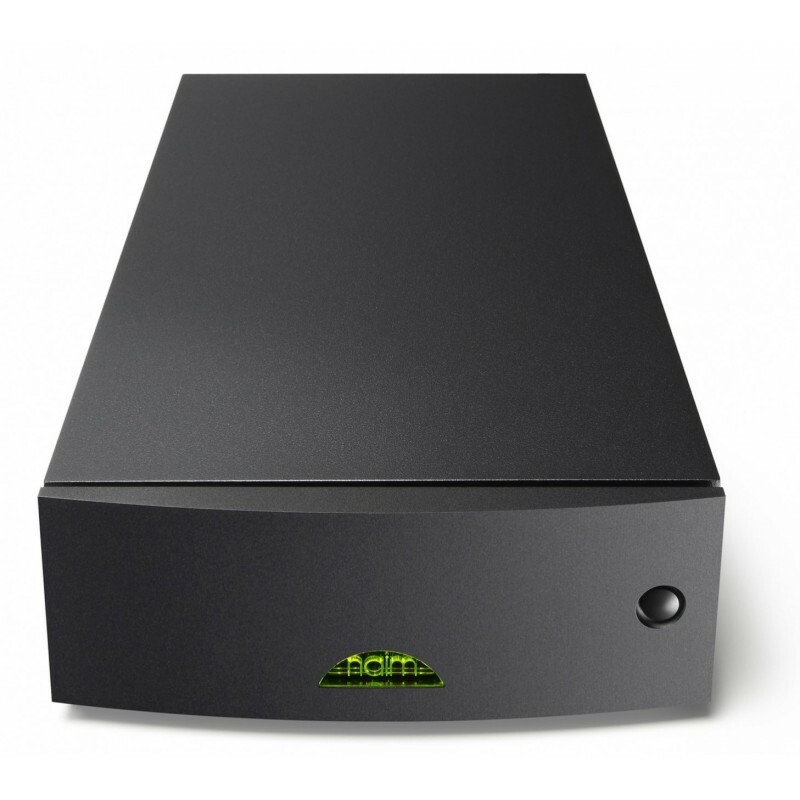 The new Naim Hi-Cap sets free the musicality and dynamic range of a hi-fi system, making an incredibly effective upgrade to a pre-amplifier, power amplifier combination. 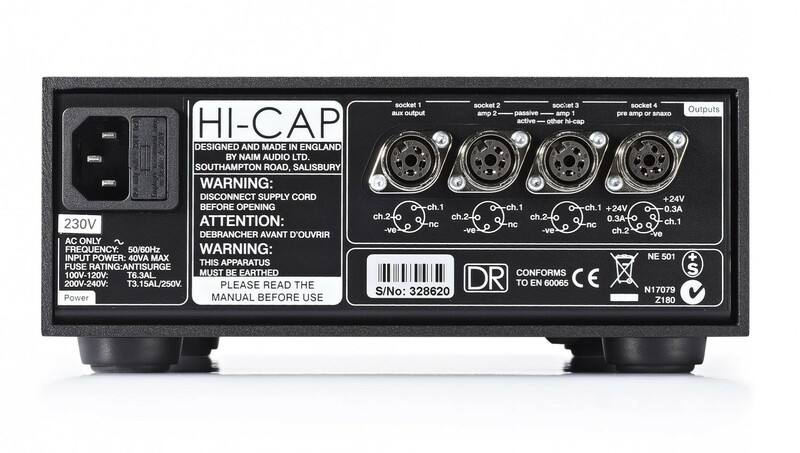 Your Inquiry about Naim Audio Hi-Cap2 DR is Successfully Submitted.